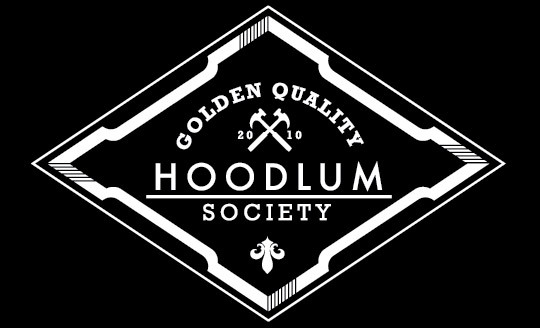 Hoodlum Society: No more Honda parts on the '67 Ironhead. No more Honda parts on the '67 Ironhead. To install a new Biltwell H-bar I must get rid of these Japanese Honda CB triple clamps. It took me a full week to make these work on this bike, lots of grinding/polishing and new bearings/cups made it possible but now I'm gonna use 1986 sporster clamps that goes with this '86 fork. Ordered a converter kit from LOWBROW from 7/8' to 1' and started to polish the upper clamp yesterday. Still lots of work but the winter is long.